Fusion, Inc. is a global leader in brazing and soldering innovation. Headquartered outside Cleveland in Willoughby, OH USA and with a manufacturing and sales subsidiary in the United Kingdom, we have satellite locations and distribution worldwide. 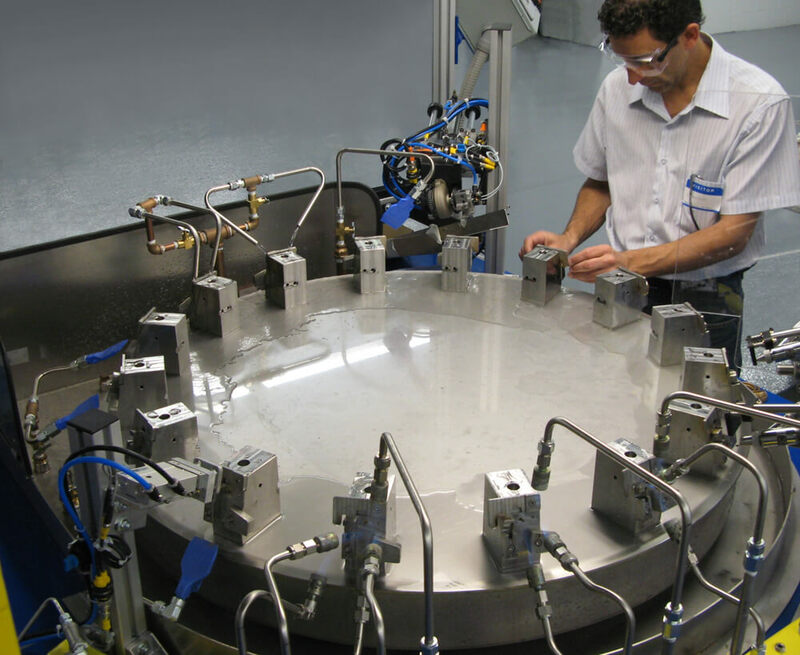 We provide automation solutions for manufacturers engaged in production brazing and soldering. Fusion takes a process approach to automating your application. This process consists of three key ingredients: Paste Brazing and Soldering Alloys, Applicator Equipment, and Automatic Machines. Total Responsibility for brazing and soldering automation – from one source! As technology advances in the industry, so too does our commitment to superior equipment. Our engineers and build personnel create machines, test, and install them to your satisfaction. Companies turn to us for filler metals, fluxes and all the other tools you need to produce sound brazed and soldered parts. Fusion Inc., Fusion Incorporated UK Ltd and our international partners are here to serve you, worldwide.